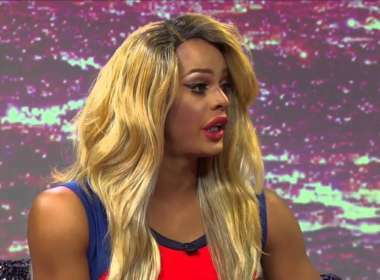 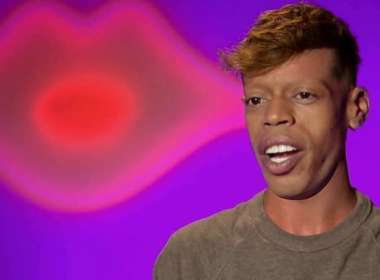 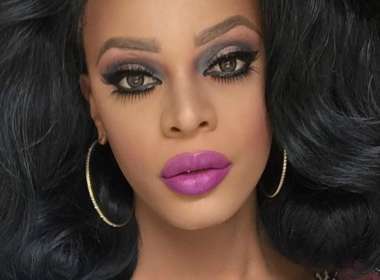 After last week’s elimination on ‘RuPaul’s Drag Race All Stars 3,’ Bebe Zahara Benet’s social media has been flooded with racist attacks from fans. 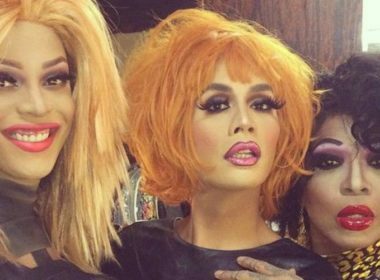 A person on the internet just morphed different queens from ‘RuPaul’s Drag Race’ into each other making a hilarious group of Drag Race memes. 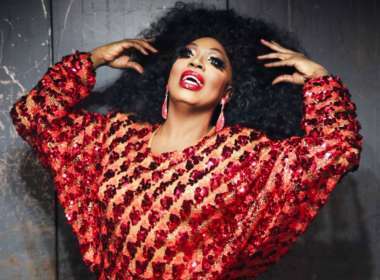 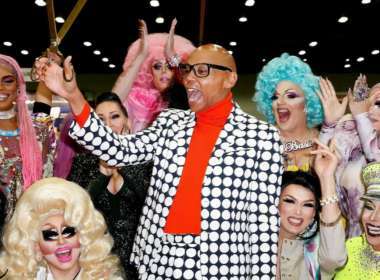 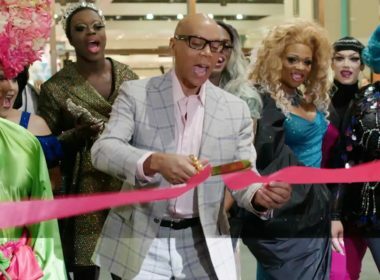 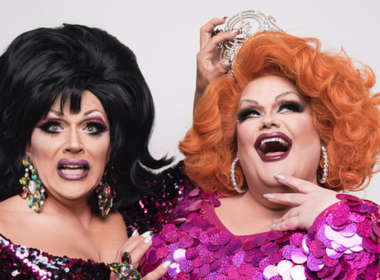 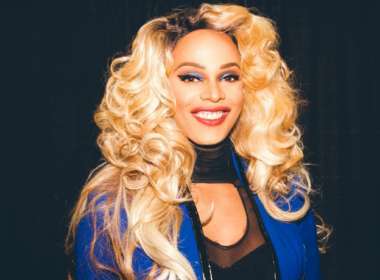 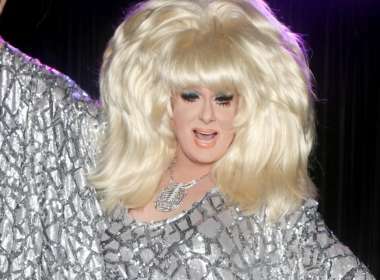 We compiled ten reasons why we’re pumped for RuPaul’s DragCon NYC taking place at the Jacob Javits Center in New York City September 9 and 10.